Seal will create fiberglass planters with diameters of 30", 36", 42" and 48". Larger planters can hold multiple species of plants and result in a small garden. Custom planters can be fabricated as well. 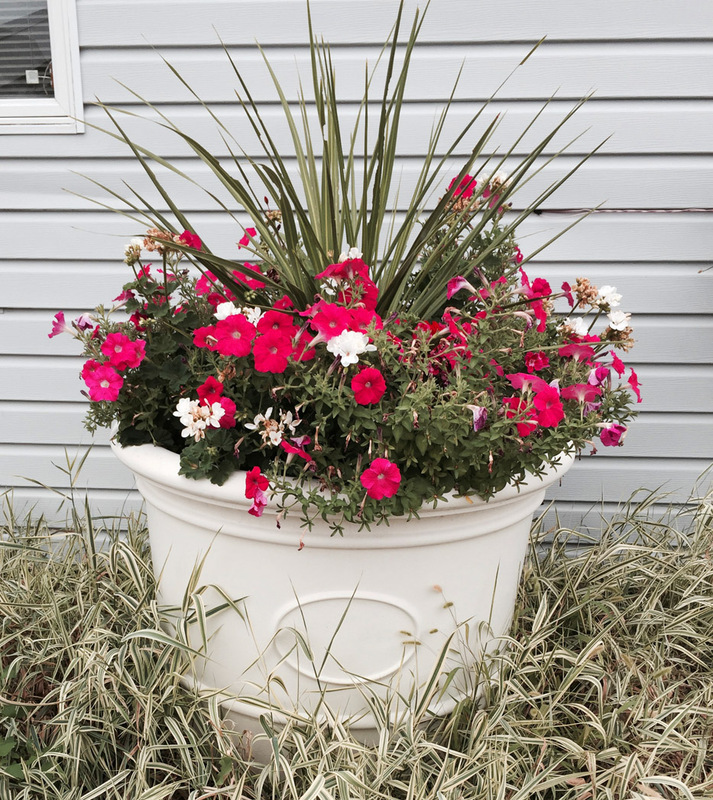 There are worthwhile advantages when using fiberglass for a planter. The material is much lighter than terra cotta clay or ceramic. 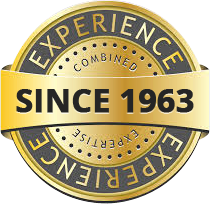 Fiberglass is much less likely to break or crack. A concrete planter would easily be damaged if dropped. The use of this strong substance is popular in many other industries for different types of products such as kayaks, helmets, surfboards and water slides. If the bottom of a fiberglass planter does not have any drainage holes, be sure to drill a few holes before filling the pot with soil. A diameter of approximately 1/2" is ideal. Another step to implement prior to the addition of soil and plants is to determine the location of the fiberglass planter. Large planters in particular are quite heavy when filled with dirt.